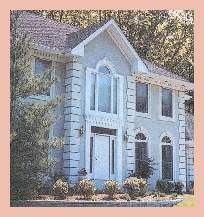 Water intrusion is the primary cause of failure in EIFS exterior walls, windows and roofs. It affects performance and may seriously damage the buildings interior finish and structural integrity. When properly installed and maintained, this exterior system can remain watertight for years, saving you money and worry. 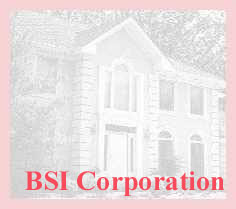 BSI's experts can evaluate the problem and create solutions for your building within your budget. Most problems with exterior systems stem from the installer, NOT the product. Eliminate any chance of installer error by panelizing the project. 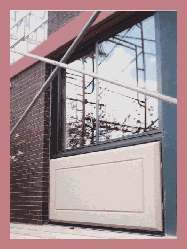 A properly manufactured panel delivered to the job site and inspected before erecting assures proper workmanship of the system. 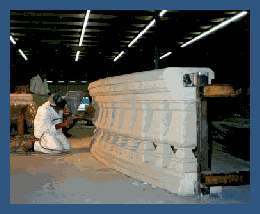 Each panel is individually measured and custom made for the particular project. The panel is attached to the substrate and then caulked. Panelization eliminates the need for experienced plasterers on the job site, therefore preventing delays. Having the panels manufactured indoors eliminates the need to heat the exterior of the building or work around weather obstacles. And, panelization is an inexpensive way to change or restore the look of a building without interrupting its structural integrity. 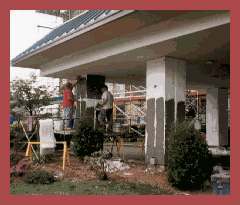 BSI has a team of EIFS experts ready to install large, in-place work down to minor detailing. All this is done under the watchful eyes of BSIs trained Third Party Inspectors.